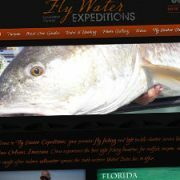 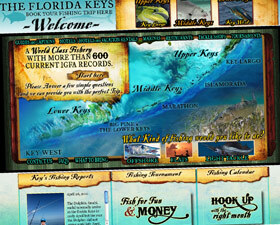 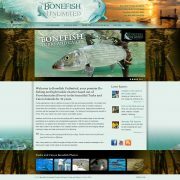 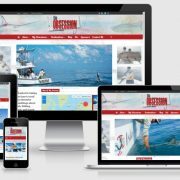 Fishinthefloridakeys.com is a new business and service directory targeted for Florida Keys fishing and travel information. 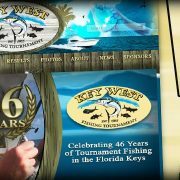 They offer a no obligation FREE 6 month introductory listing, so if you are a business in the Florida Keys catering to the traveling fisherman, get your business listed! 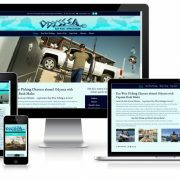 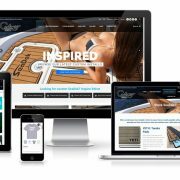 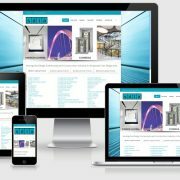 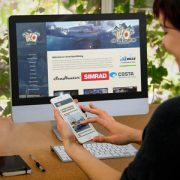 The site is a custom solution including standard and upgraded directory listings, reports, photos and videos contributed by members, multiple categories and geographical regions and as always, slick BoldWater style!